"Sport is a great vehicle for learning about yourself, learning about others, and learning about society. Sport can be a great release, allowing students to go back into the class room and work that bit harder on the things that motivate them. Our aim is for sport to influence every student that passes through Waihi College in this way, to help shape them as they go on to be successful in sport, or any other area." Waihi College considers Sports and Activities to be very important components of the comprehensive high school curriculum.These experiences greatly enhance a student’s involvement with and enjoyment of his/her high school career, and contribute to a well-rounded and multi-faceted individual. Sport plays an important role in our schools mission to support and nurture individual students with diverse needs. Using sport and activities as the vehicle, Waihi College endeavours to develop students' confidence and resilience through physical, technical and mental stimulus, and exposure to teamwork and leadership opportunities. The characteristics targeted through various periods of a student's journey range from openness, respect, inclusivity and enjoyment, to long-term health, self and social awareness and leadership, Waihi College strives to develop more than just a student's play. Through personal commitment and determination, many of our students excel at sport. We are very proud of our record for sport at Waihi College. Congratulations to the winners of the Waihi College Elite Sports Awards for 2013. 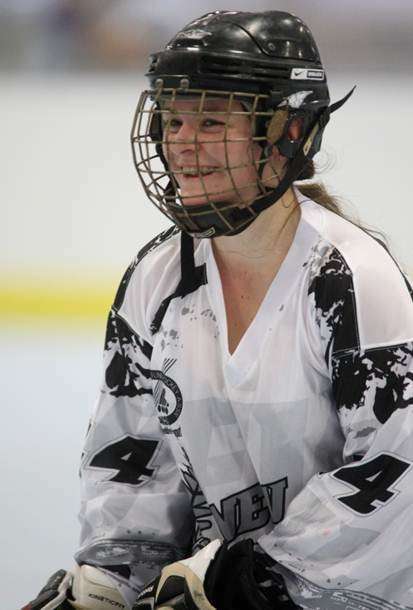 Andrew also represented New Zealand in In-Line Hockey. His team played two tournaments-the Amature Athletic Union Worlds event in Los Angeles, and the Youth Olympics also in LA. 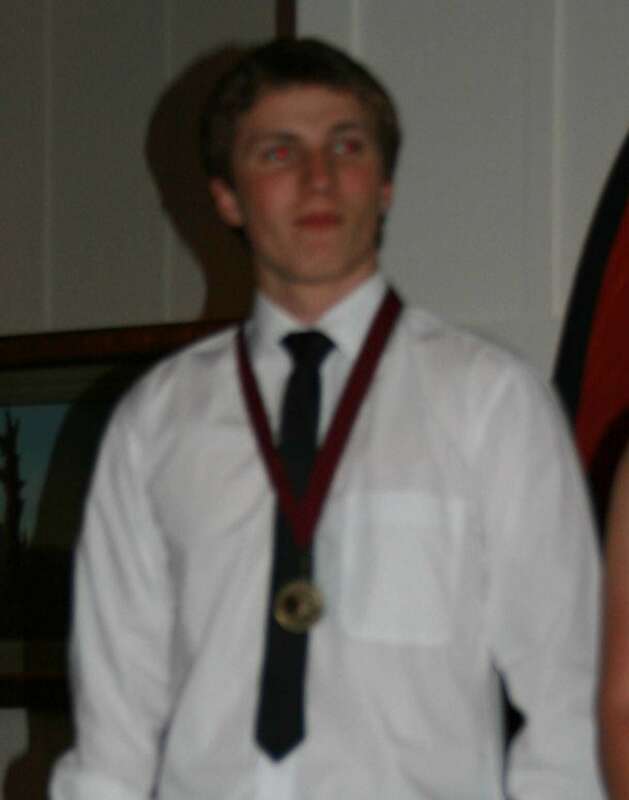 The AAU meeting saw Andrew's team up against US state and regional sides, where they finished out of the medals, but at the Youth Olympics his NZ U16 side were silver medallists. He and Gina both play for the Hamilton Devils in the Central Region League. Congratulations Andrew. Ariana’s forte is Rugby, although she excels in other sporting fields, such as Football, Basketball, Badminton and Athletics. Ariana captained the Waihi College Girls Rugby Team, who were Thames Valley 7’s champions ,Thames Valley 10’s runners-up and 3rd in the Thames Valley Competition. Her Blue is awarded for representing Waikato in the Women’s NPC this year. She is the youngest ever player to represent Waikato. The Waikato team ended the season mid-table having won 3 and lost 4 of their games. 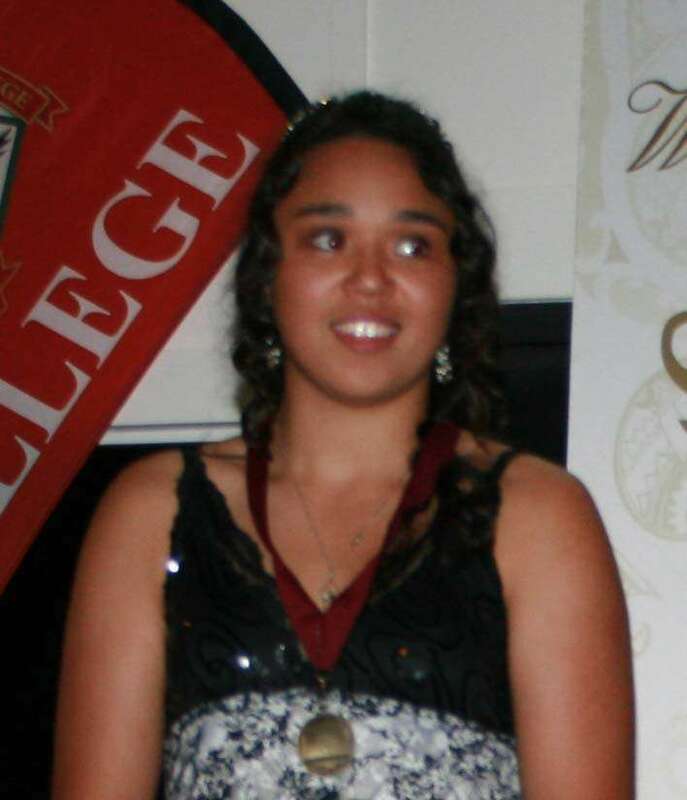 At club level, Ariana was a member of the Waikato University team, who were runners-up in the Club final in Auckland. Ariana also played 7’s for the Morrinsville Rugby club, competing in Waikato and North Island competitions. We wish Ariana all the best in her journey to reach her goals, and hope to see her in a black jersey in the future. Angie loves Judo and is ranked number 2 in New Zealand in her age group;14 to 16 year olds. She is a Blue Belt which is 2 steps away from Black. 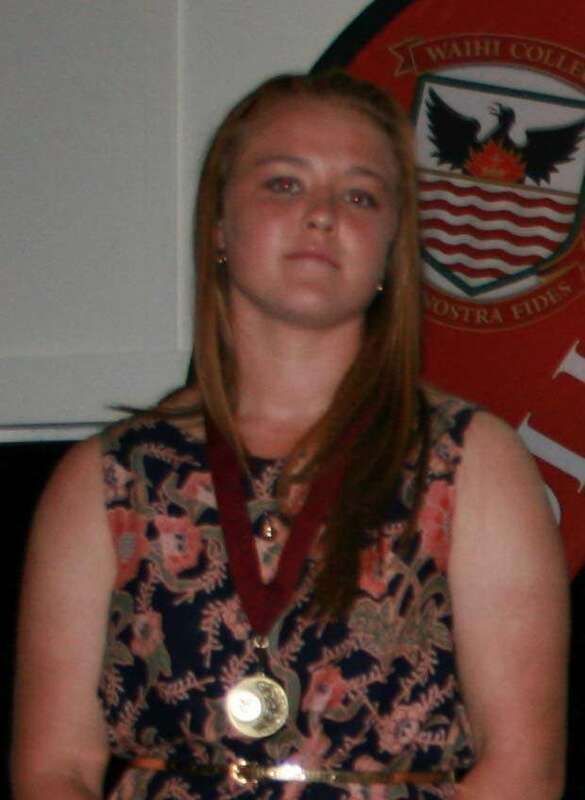 This year she won Bronze at the National Secondary Schools Championships held at Aquinas College in Tauranga. 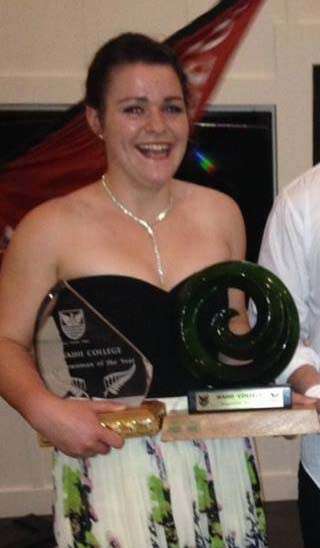 At the end of last year, she won gold at the North Island Championships, and silver at the New Zealand Championships. Angie trains in Waihi, and this year has been enjoying coaching younger judo enthusiasts. Well done Angie. Te Huia loves sport, is a talented runner and has represented his school in athletics at regional and national level. 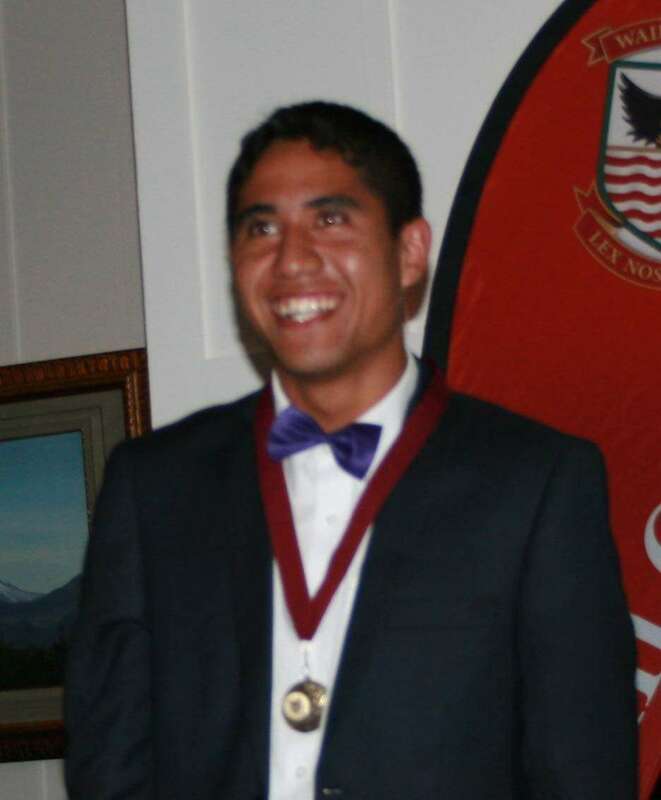 Te Huia enjoys attending competitions with his peers who support him during his events. He trains hard and takes a lot of pride in his achievements. At the Waikato/Bay of Plenty Athletics championships for Athletes with Disabilities, he was third in the 100, 200, and 400 metres events, having won those same events at Thames Valley level. At the New Zealand Secondary Schools Track & Field Championships he was 2nd in the 2km Road Race, 7th in the 100m and 8th in the 200m . We wish him well for this years event in December. If you would like to nominate a person or team for any of the following awards, you will find the nomination forms in the Sports - Documents page. It was great to see a huge increase in numbers for this year's cross country event. Congratulations to all involved. Records were broken by Tristan Goodhue (8D) in the Year 8 Boys and Tate Van Duyvenbooden (12R) in the Senior Boys. Multi sport legend Steve Gurney and All Black great Frank Bunce helped elevate the profile of the 2012 inaugural Cultural Prize giving dinner which was a huge success.